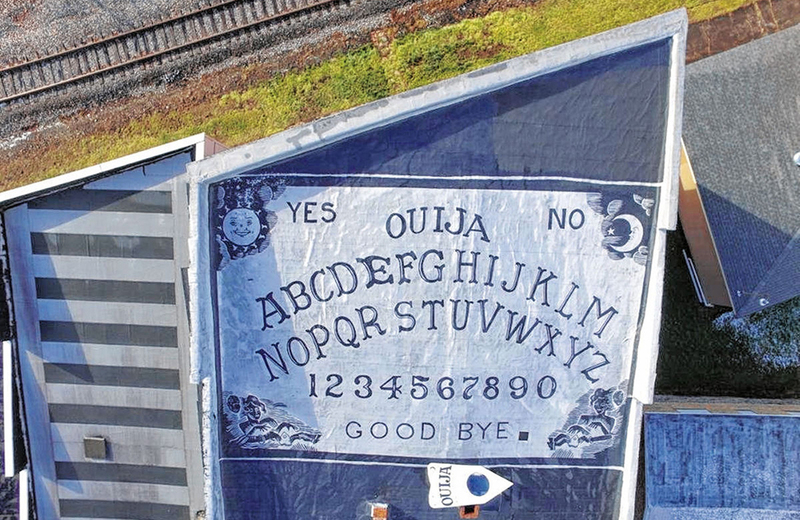 At 1,302 square-feet, the world’s largest Ouija Board is located in Pennsylvania. Imagine the hauntings! Nashville is building an indoor drive-in, complete with classic cars and fireflies. Casper is returning to comics, and he looks as friendly as ever. You didn’t know you needed these super-sized LEGO blocks from EverBlock, but you do. The largest commercially-available puzzle has a whopping 40,320 pieces. That’s a commitment! You can now 3-D print your own replica of #Thor’s Mjolnir. Fuel your creativity with these “how to draw” scans from 1967 for Spirograph. The toys-to-life trend is bridging the gap between toys and games to create a whole new market category. You can now believe in the revamped Scully and Mulder Barbie Dolls and 7 other things we wanted to share this week. A look at the backstory of Hot Wheels and 7 other things we wanted to share this week.